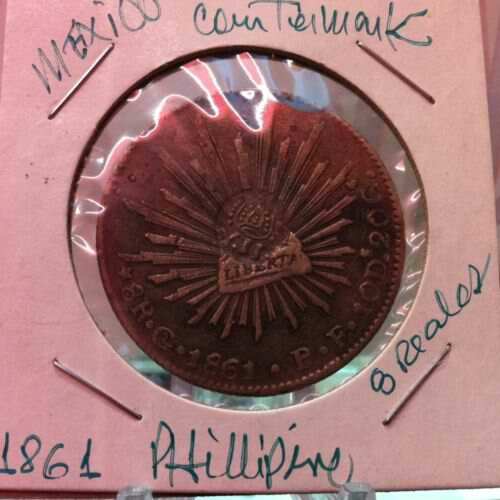 I am getting numerous inquiries lately on how to determine the authenticity of Philippine counterstamp coins. 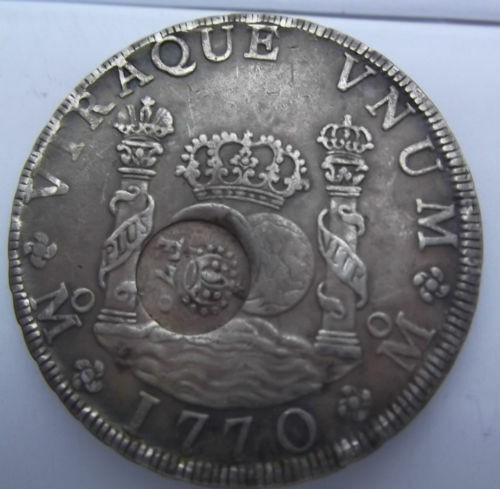 Though there is no specific guide that i can give an avid collector on what specific counterstamped coins are genuine or not, but I will give some simple tips on how to determine authenticity using some fundamentals. 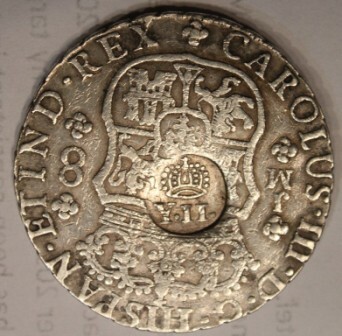 Second, a counterstamp should otherwise be uniformly oval or circle. 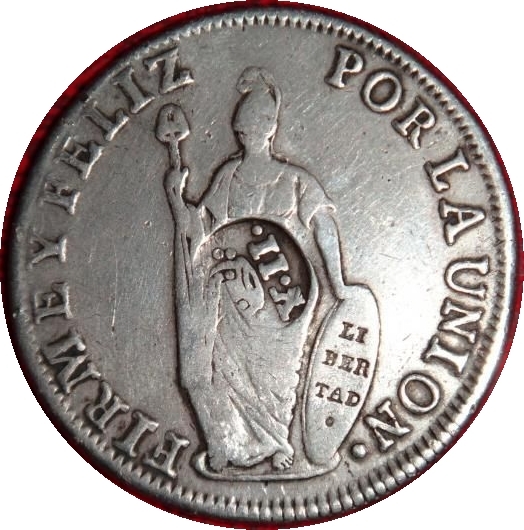 Superficial or partial counterstamp is an indication that the coin might have been stamped manually using a duplicated die and by hand and a hammer which caused such unevenly strike. Genuine counterstamp coins undergone several processes such as annealing and machine press which is why the depth of the strike and the size of the stamp can be measured uniformly from one coin to another. Below is an example of modern day crude strike using a duplicated "counterstamp" die. If you happen to see a similar specimen, be suspicious.